Random House Books for Young Readers, 9781635651669, 128pp. We must be dreaming! That's what twins Finn and Molly Parker think when they discover a camper in their driveway--and it talks! 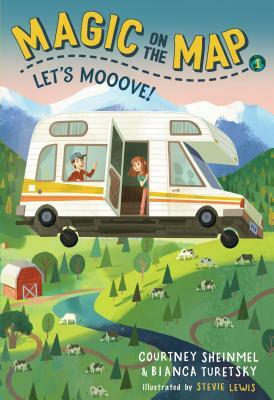 When the RV transports them to a cattle ranch in Colorado, the twins know something magical has happened. Then the camper disappears, leaving Finn and Molly to wonder . . . how are we going to get home?